As most students do, you will experience a range of feelings and reactions when you first arrive. Culture shock comes in many forms and people experience it in varying degrees. As time goes by, and you see yourself settle into your routine, register for classes, begin the process of making friends, and explore the area you now call home, you will be going through many emotional, psychological, and possibly physical changes. This is what is known as “cultural adjustment” or “cultural adaptation.” You cannot avoid these changes, but if you recognize them when they occur, you will be better prepared to deal with their consequences. Cultural adjustment is a continuous, on-going process: it never stops. Initially, you will probably be fascinated and excited by everything new. You may feel elated to be in a new culture. Culture shock sets in when you start to become immersed in the culture – experiencing the housing, transportation, food, language and people. Fatigue may result from continuously trying to comprehend and use the second language. You may also experience feelings of discontent, impatience, anger, sadness or incompetence. You may even wonder why you decided to go abroad. However, these feelings are actually a good sign! 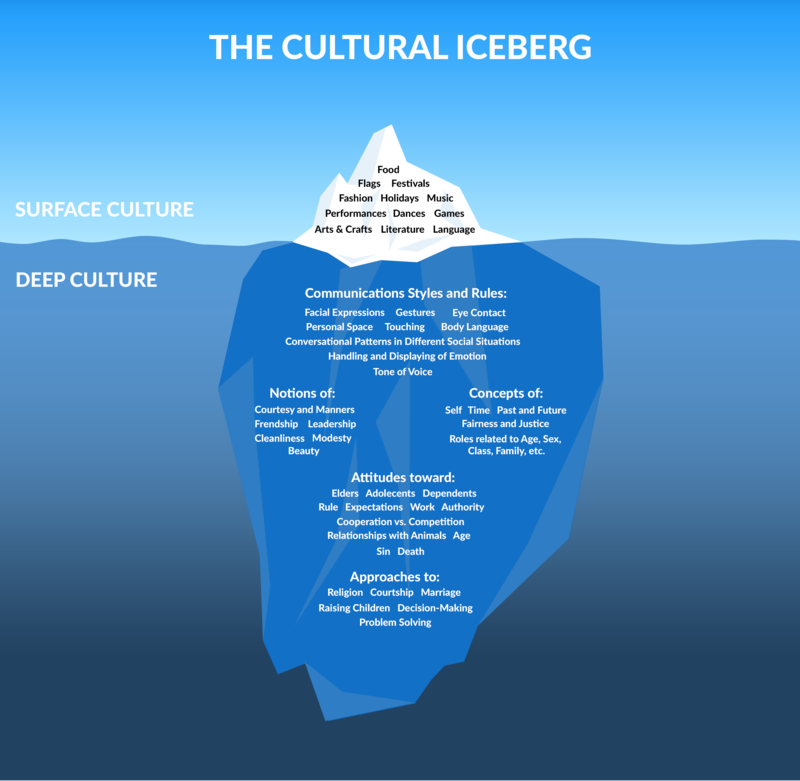 They indicate that you are not merely skimming the surface of the new culture, but actually engaging with it through close personal contact. During this period, everyday activities such as housing and going to school are no longer major problems. You feel more comfortable expressing your ideas and feelings in the local language. You may also feel a renewed sense of pleasure and humour at this stage. You may experience a recurrence of culture shock after the initial adjustment period, since you have been away from your family and friends for some time and may feel lonely or homesick. You may still feel you cannot express yourself as well as you want to in the native language. Frustrations and sometimes a loss of self-confidence result, and it is during this stage that some people decide to return home. At this stage, you will have established a routine (e.g. work, school, social life), and become accustomed to the habits, customs, food, language, people and characteristics of the country. Sometimes re-entry shock can be more difficult than culture shock because we may not expect it. Be prepared to experience a similar adjustment process to the one you experienced in adjusting to Canada, as you become re-acquainted to your home culture and with your family and friends. First, observe the behaviour and then ask a "cultural informant" (someone who knows the culture) questions in an inviting, respectful manner, such as "tell me about…" "I’m curious about…" or "what does it mean when…" Also, while you are observing a given situation, think about how people in your culture would behave in a similar situation – this is an opportunity to learn about yourself and your home culture as you compare it with the new cultural environment. Participate in campus and city tours during the Transitions Orientation program; ask a fellow student to show you around your department; explore your neighbourhood; take the bus or LRT to different locations in Edmonton. Take note of recreation areas, post offices and shops in your area, and their hours of operation. Attend writing and study skills workshops at the Academic Support Centre. Take an evening ESL course through the Faculty of Extension English Language Program or look at the Tutor Registry to arrange a personal tutor for yourself. Visit your professors during their office hours to clarify information you may not have understood in class. You may also consider recording lectures on cassette tape (but ask permission from the professor first). Talk with people any chance you get: fellow students, shopkeepers, bus drivers… everyone! The more you practice your English speaking skills, the more confident you will become. A good conversation starter that works well in Canada is the weather! How do people greet each other? How do they line up for a bus or train? How do they seat themselves in it? How do people behave in shops? What about when walking down the street? Meet fellow new students, International Centre staff and volunteers at the Transitions orientation. Be sure you are subscribed to the University of Alberta International Student Network (UAISN) to stay informed of upcoming events organized by the International Centre or other groups. Get involved in sports or other student clubs, according to your interests. This helps alleviate homesickness and maintains connections that will be important in your re-entry process. Read local newspapers, as well as books about Canadian culture. You cannot avoid experiencing some degree of cultural transition, but you can learn a lot about yourself from the process. If you are experiencing a lot of stress, speak with an advisor at the International Centre, the Peer Support Centre; or University Wellness Services. Exercise, get enough sleep, eat regular and nutritious meals and do things you enjoy.